At WSUP, we often talk about the vital role of utilities, governments and businesses in improving basic services for low-income residents. But there’s another group that plays an important a role: community-based organisations. 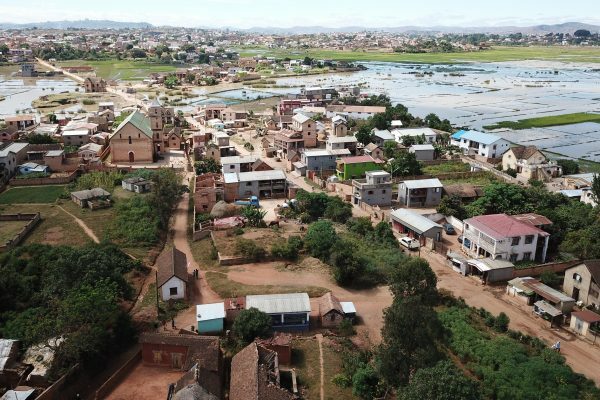 For the residents of Aeroporto B, a low-income bairro on the edge of Maputo, Rogério Machachane is an important person. 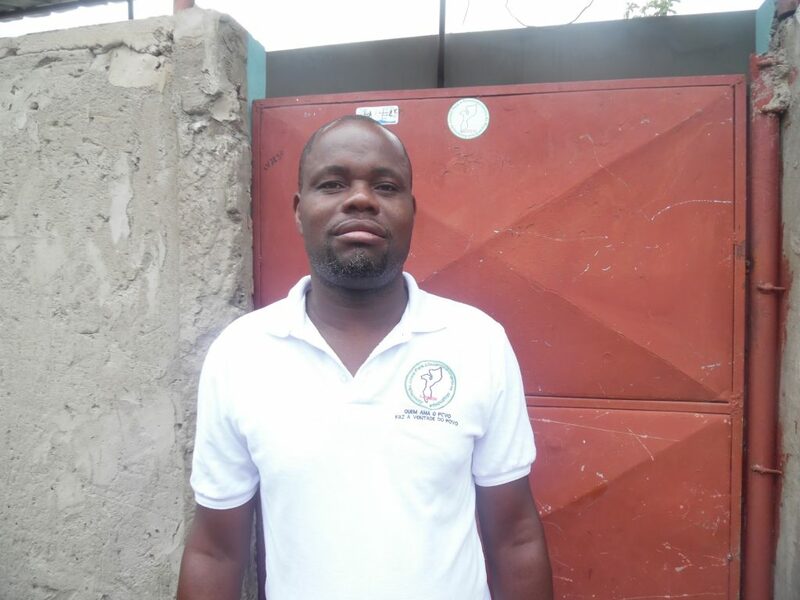 He’s the president of AJUDEM, a community youth group which focuses on training, sexual and reproductive health, and water sanitation and hygiene promotion. Community-based organisations such as AJUDEM are a vital partner for WSUP, to help develop improved services which can really meet the needs of residents. 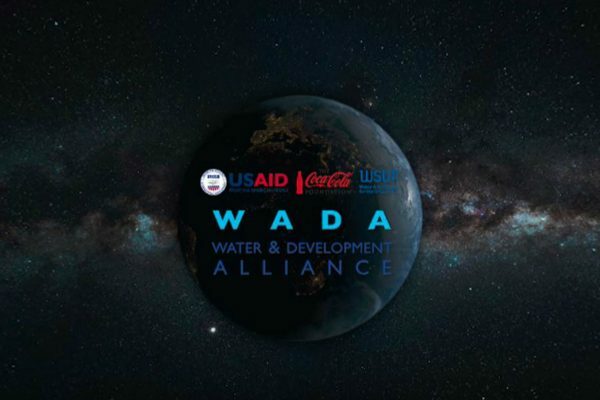 WSUP often acts as a bridge between community-based organisations and the city institutions responsible for providing services (in the case of Maputo that’s the water utility, Águas da Região de Maputo, or AdeM, and the Maputo Municipal Council, CMM). Without community organisations, it is hard for residents to tell service providers how things need to be improved; and it is hard for service providers to understand the needs of low-income communities. We’ve worked with AJUDEM since 2013. In water, through AJUDEM we promote water connections and improve awareness of the services offered by AdeM, which in many cases residents are unaware of or sceptical about. 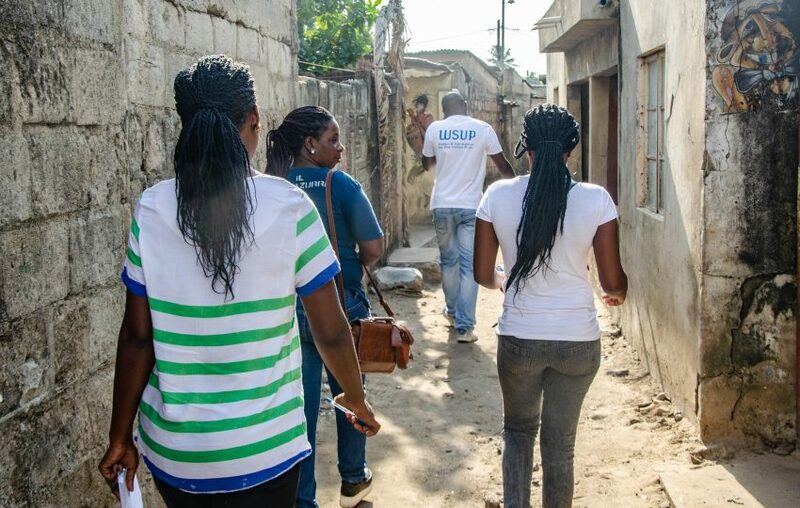 In the areas of sanitation and hygiene, AJUDEM coordinators help us to identify where new facilities should be located and promote improved hygiene practices in the community. 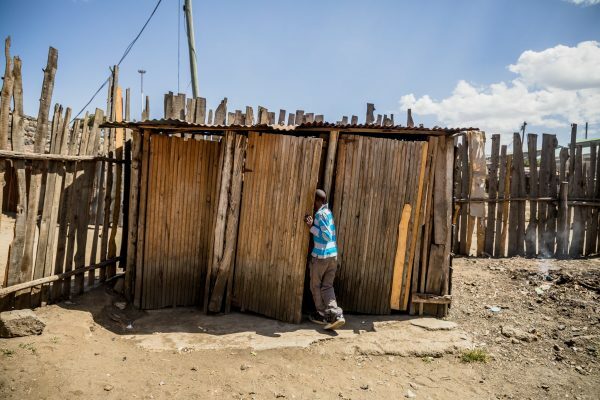 Where toilet emptying services are provided in the community, AJUDEM monitors the quality of these services to ensure that it is as safe and hygienic as possible. In addition, we have worked with AJUDEM to set up a revolving fund which enables families to borrow small amounts of money to help them improve infrastructure such as individual toilets, drains and septic tanks. 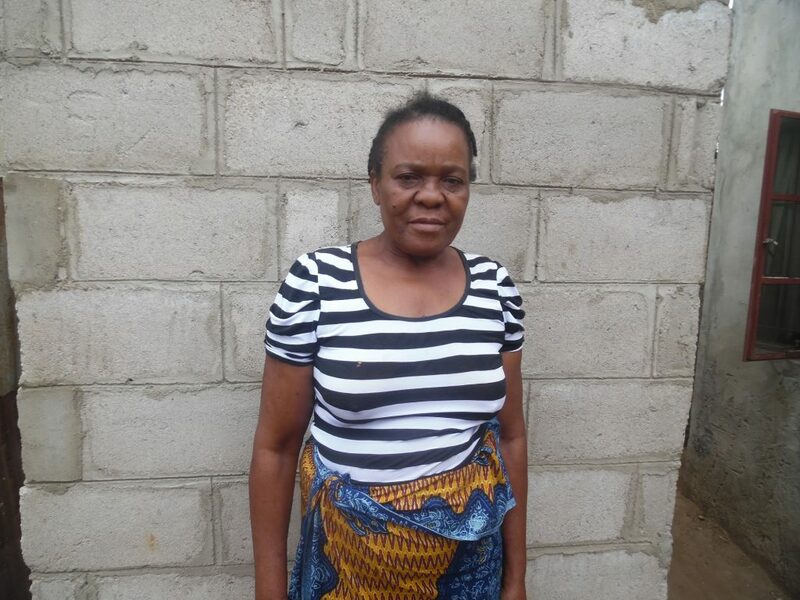 Community-based organisations such as AJUDEM have excellent relationships with local residents and have a strong understanding of what households really need. However, they often lack the technical expertise around developing water and sanitation services, as well as the ability to work effectively with the City Council and city utility. 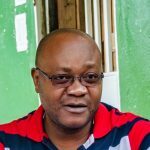 “The collaboration between AJUDEM and WSUP helped the Association a lot because, in addition to financing the project for the construction of shared toilets and communal sanitary blocks, it also strengthens the Association,” says Rogerio Machachane. 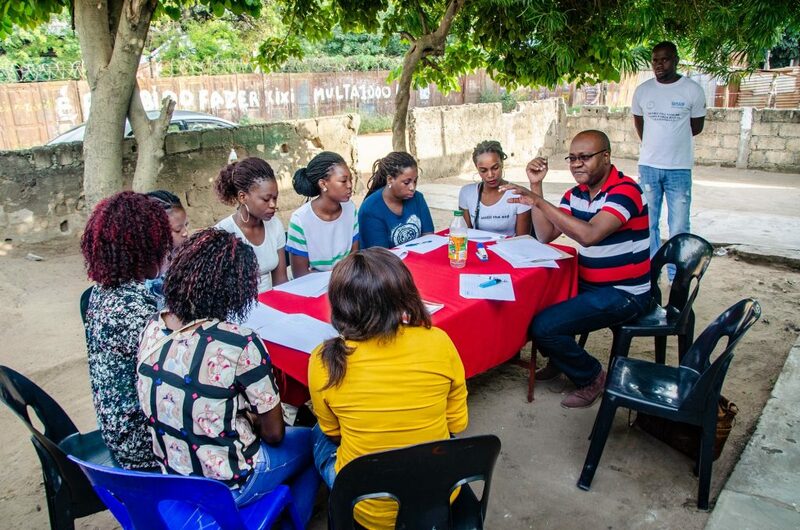 WSUP’s goal is to build the capacity of AJUDEM and the many other community-based organisations we work with in Maputo, strengthening their relationships with AdeM and CMM so that there is a stronger connection between low-income communities and city utility as well as the municipality. This will ensure that residents are more aware of the importance of good hygiene practices and can live healthier lives thanks to improved water and sanitation services. 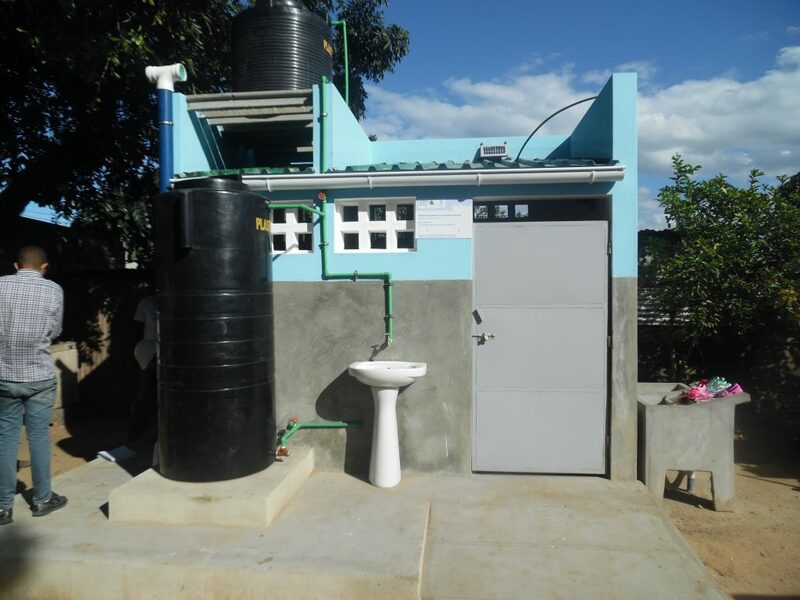 “Our dream is to be recognized at national level as an Association that has improved water and sanitation conditions in the peri-urban districts of Maputo Municipality. And, who knows, in other municipalities across the country,” says Rogério.